Production Company:- Grazing Goat Pictures, Hope Prod. 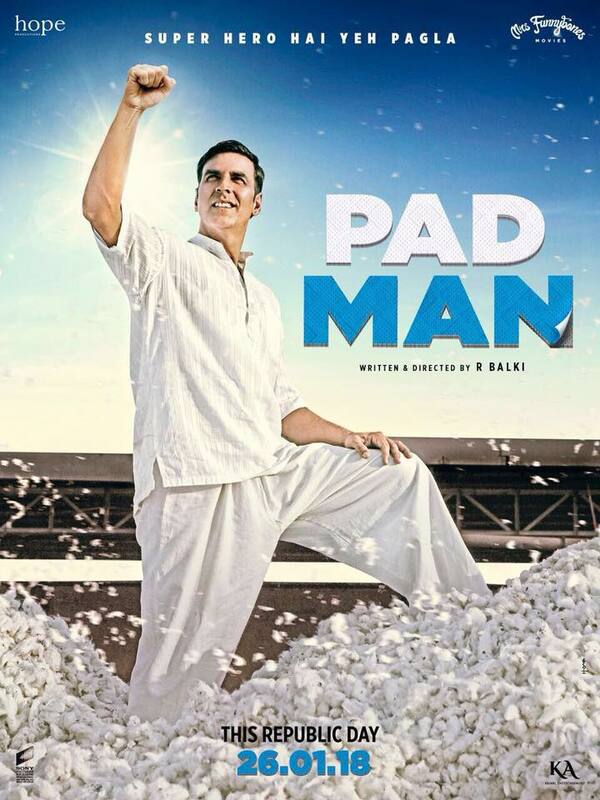 Pad Man is an Upcoming Bollywood Film in 2018, It is Social, Comedy, Drama Film and Akshay Kumar, Amitabh Bachchan in lead roles. This film is Directed by R. Balki and Produced by Twinkle Khanna, Gauri Shinde. It is made under the banner of Grazing Goat Pictures and Hope Productions. 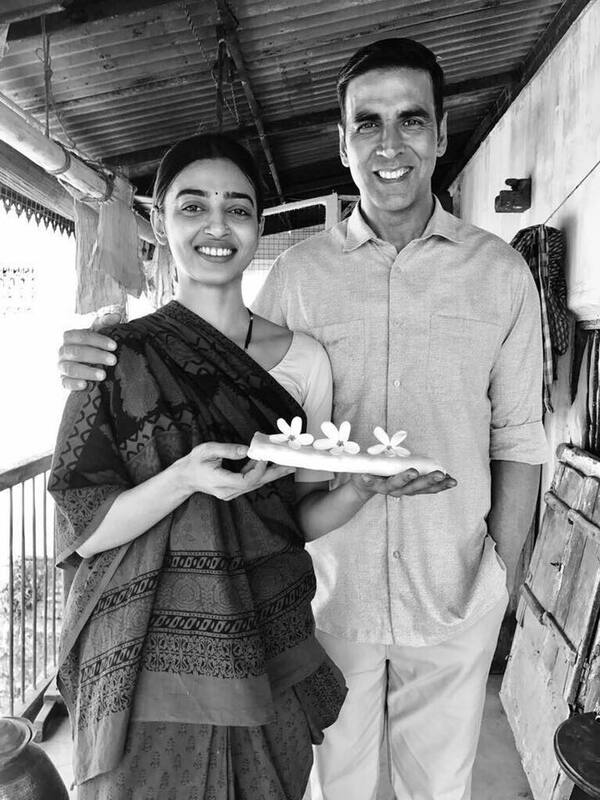 Padman is scheduled to release on 9th February 2018. 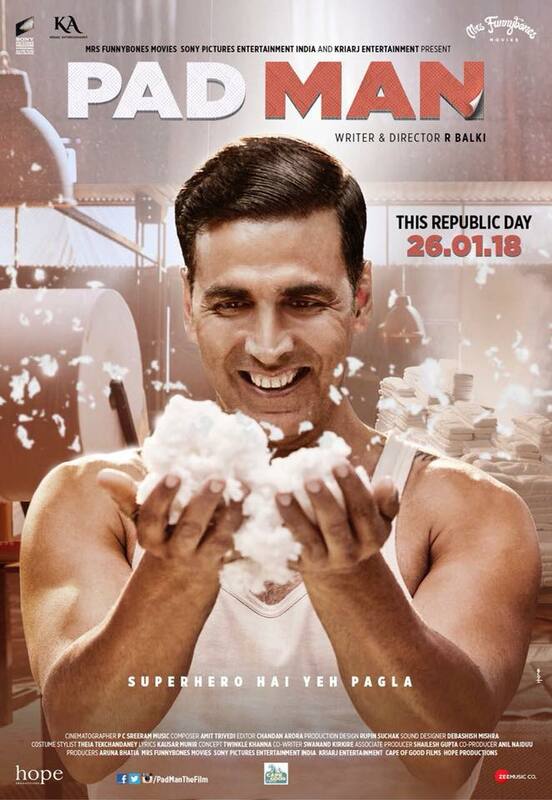 In the film, Akshay Kumar will be seen making sanitary pads. This character is inspired by Real Life in Coimbatore's Arunachalam Muruganatham, who, while facing all the protests, worked to create the cheapest sanitary pads. 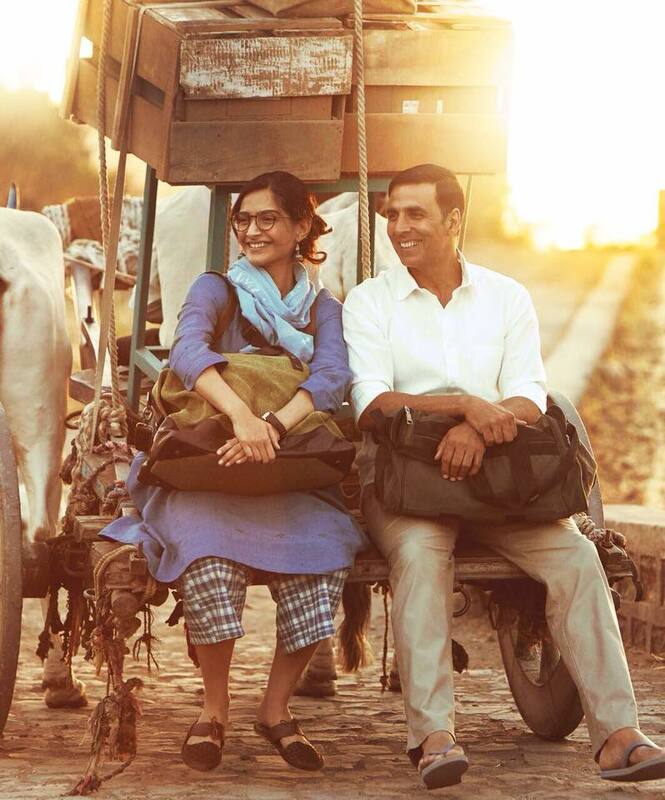 Interestingly, one of the films on social issues has become more and more in Bollywood. But such topics are rarely picked in films. Storyline:- Story the real life Tamil Nadu social entrepreneur Arunachalam Muruganantham, whose mission was to provide sanitary napkin's to poor women of the rural areas.